Waiting for the summer vacation…Darn……finding it hard to pen down my thoughts today. So many of thoughts arising and then dwindling in my mind..at times I wonder what to share with you all and what to hold back. There had been plenty of things going around but when I sit here to write, nothing clicks ..Sigh..the Irony of life ! Never mind, lets talk about the recipe then, for , that’s what you are here for , No? For today, lets save each one of you from those yakety yak talks of mine, and lets just head over to the Recipe of the day..Patta Gobi-Chana dal. Now that Summer is officially here in Mumbai , its going to be hard to stay in kitchen for long durations. Summers to me, mean mangoes, Aam Paana, Jaljeera, Kulfi, Watermelons, Cucumbers, Buttermilk, Dahi/curd/yogurt, Quick stir-fries, Khichdee ..basically everything simple and less-spicy. Anything that is easy to cook and easy to digest. And this patta gobi-chanadal combination is one such recipe for sure. 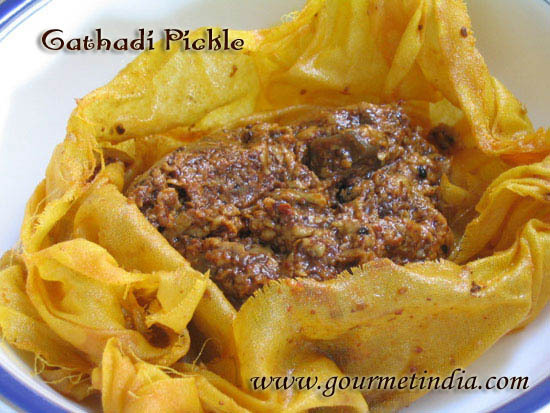 Just serve it with roti or Khichdi, some curd/yogurt and you have one hearty meal ! BTW what does summers means to you? Rinse the cabbage head thoroughly, drain excess water and slice or chop it . 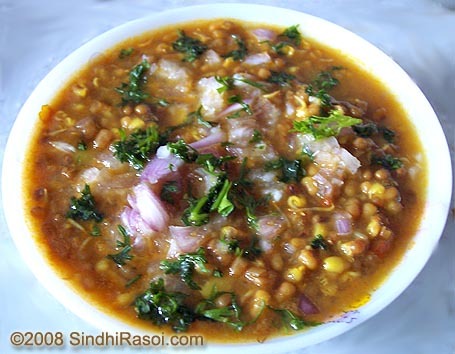 Pick, rinse with water several times and soak Chana dal for 20 minutes and boil it with some salt , water and turmeric powder till just cooked.Do not let it overcook or get mushy.Boiling in pressure cooker till one whistle is heard, is fine if you have soaked it well. If bit undercooked, just let it cook further with cabbage. In a pan or Kadhai, add 2 tsp of oil, add curry leaves and mustard seeds, and allow it to splutter. Add sliced/chopped, cabbage and stir it nicely. Keep stirring on high flame till cabbage changes a bit of colour. Add chopped tomatoes, green chillies, ginger, salt , turmeric powder and coriander powder and mix properly. Lower the flame, add a spoonful or two of water if the mixture tends to stick to bottom of pan.Cover the pan with a lid and let it cook till tomatoes are done and the raw smell of cabbage is gone. Garnish with coriander leaves, and serve with Roti/chapati/phulka/rice/Khichdee, along with some dahi/buttermilk, salad etc to fight those summer blues ! beautiful appealing pictures as usual. 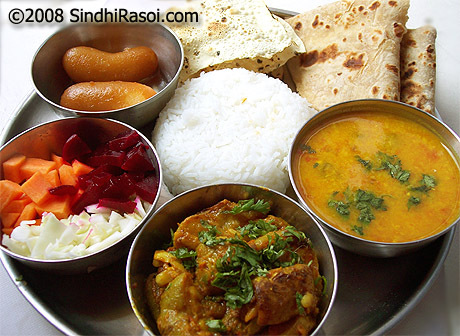 Very simple and delicious recipe Alka. A comfort food for me with some fresh hot rice! The pav bhaji masala is a nice addition and a new one to me..We just simply do the tadka..
Looks delicious Alka, Iam going 2 try it . I make cabbage with matar. 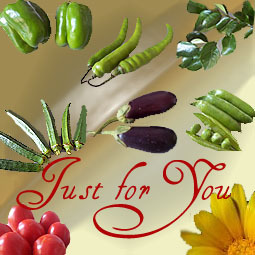 Will get back 2 u , and let u know how it turned out . yea yea looks like all of us have the same problem!..cabbage with channa dal is a frequent one at home though I have never used pav baji masala how interesting!..will add and get that kick! I was complaining the same in my earlier post 🙂 Too many things to share but difficult to pen them down…Love the Gobi chana dhal. 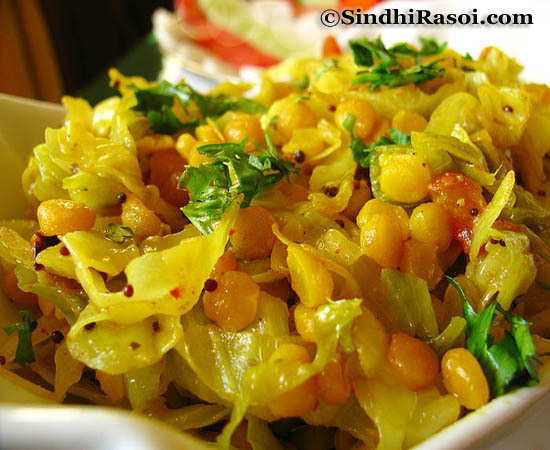 it is very colorful and flavorful with all those ingredients esp with phav bhaji masala….. btw, do you call cabbage as ‘Gobi’ in sindhi?? Sounds new to me.. I know what you mean, sometimes i want to write a post and nothing comes to mind it just goes blanck and then i just write the recipe and post . I follow the same recipe minus Pav Bhaji Masala. Picture is very appetizing! 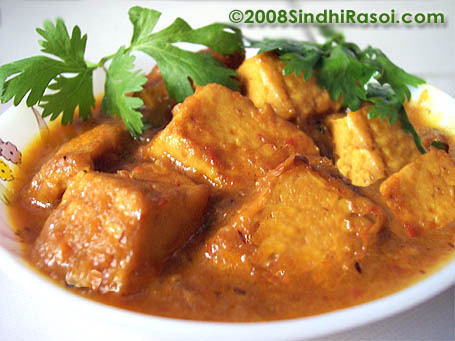 Bdw, is it a sindhi recipe? I am a Sindhi too, but I never saw my mum or any of my relatives cook this version of cabbage. The pic makes me mouthwatering. Recipe is very simple and seems to be delicious. will definitely give a try…………….Gud one……………….loved it.